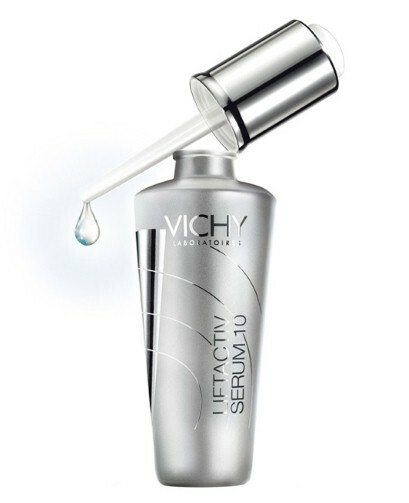 Vichy Liftactiv Serum 10 Youth Power Serum: Vichy Laboratories has been known for creating spectacular skin care products. The Liftactiv Serum is a revolutionary product that helps you smooth out those fine lines. The changes are almost instant. Within 10 minutes, the blemishes on your skin will become lighter and smoother. 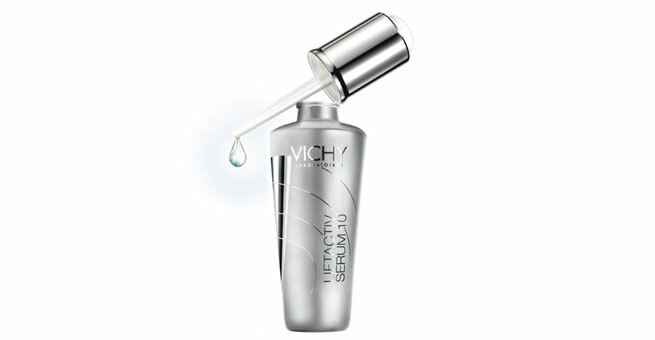 The serum contains active agents such as Rhamnose, hyaluronic acid and Vichy’s trademark Thermal Spa Water. The ceramide based texture is absorbed right into the skin and immediately begins to sculpt, lift and repair the papillary dermis. With regular use, you will be able to regain your lost youth. You can get a 30 ml bottle for Rs. 2,500. 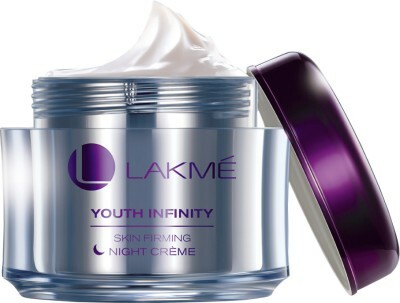 Lakme Youth Infinity Skin Firming Night Creme: This wonderful night cream works on your beautiful skin while you are sleeping so that when you wake up, your skin is flawless, tighter and younger. This cream repairs the top layer of your skin overnight to remove wrinkles and fine likes. It leaves your skin looking brighter, more radiant, softer, smoother and beautiful. 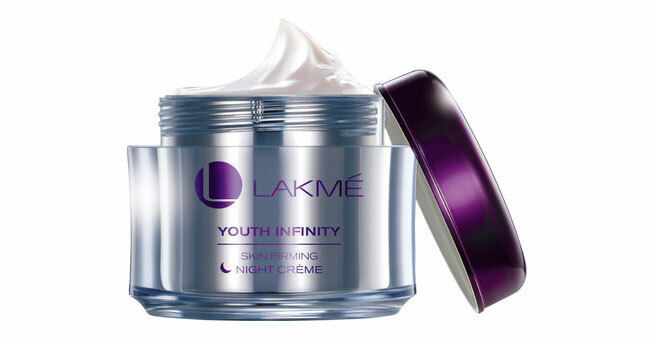 It contains Lakme’s revolutionary Insta – Collagen Boosters. The cream is dermatologically tested and safe for use on all types of skin. You can get a 50 g tub for Rs. 699. 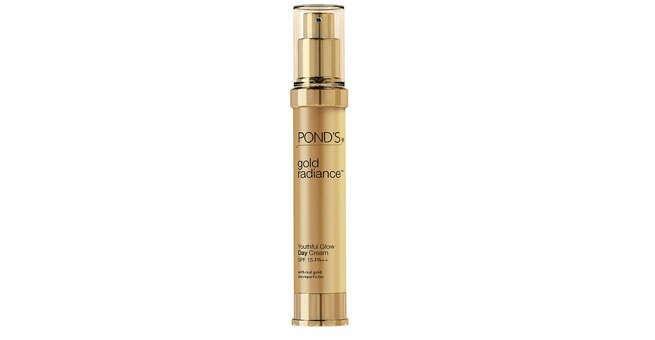 Ponds Gold Radiance Youthful Glow Day Cream: This ultra luxurious day cream is infused with real flecks of gold to give your skin all the pampering that it needs. 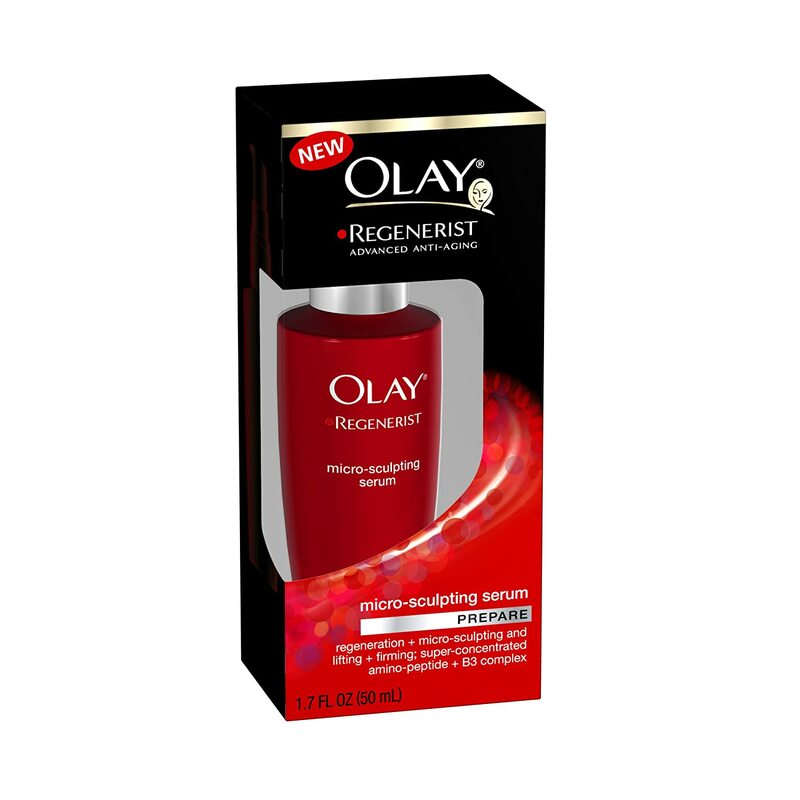 The luxuriant application of this creme helps you recapture the glow and radiance of your youth. In addition to its skin lifting and collagen boosting properties, the creme has an SPF 15 and it protects the skin against both UVA and UVB rays. The day cream helps remove fine lines, age spots, dark circles under your eyes and wrinkles. The creme is clinically proven to be able to lift loose, sagging skin and reveal your youthful radiance. The creme also hydrates and softens your skin to keep it young for a long time. You can get a 50 ml bottle for Rs. 799. 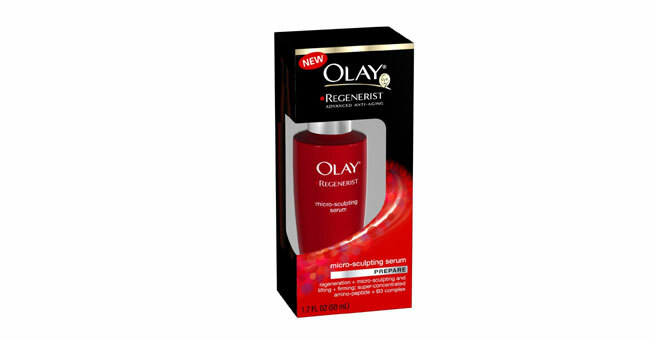 Olay Regenerist Micro Sculpting Serum: In a long range of sculpting creams and serums, is Olay’s Regenerist. It defends your skin from the harsh rays of the sun. It’s micro sculpting beads are easily absorbed into the skin, increasing skin firmness and visibly reducing wrinkles and both fine and deep lines. The treatment formula is high concentrated and pampers your skin lightly, leaving it velvety smooth, lifting the loose skin. Though the formula is concentrated, it is gentle enough for everyday use. You can get a 50 ml bottle for Rs. 1,999. 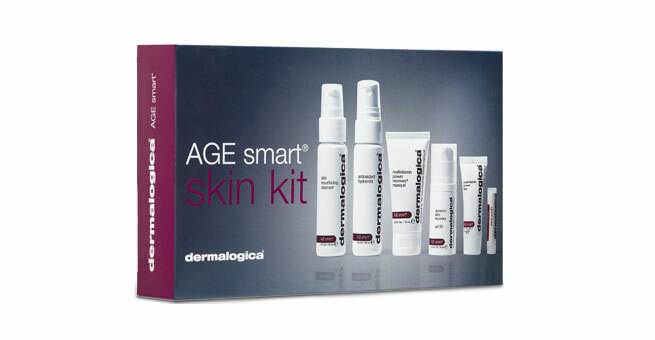 Dermalogica Age Smart Starter Kit: This professional anti aging kit contains a number of products that are ideally suited for women looking to reverse the aging of their skin. This everyday use kit will leave you with firmer, smoother and healthier skin. To be used twice a day, this kit contains a Skin Resurfacing Cleanser, an Antioxidant HydraMist, a bottle of MAP-15 Regenerator® serum, Dynamic Skin Recovery SPF30 lotion, MultiVitamin Power Firm serum, MultiVitamin Power Recovery Masque, and a sample of Renewal Lip Complex. All of these products are specially created by professional skin therapists. Then entire kit is priced at Rs. 3,850. Thalgo Collagen Concentrate: This collagen concentrate is made from marine ingredients, which help to smooth wrinkles instantly. This textured serum quickly penetrates your skin, lifts the sagging collagen and gives you an instant lift. When you continue to wear it, the marine minerals slowly work on the skin, repairing damaged collagen and making your skin velvety soft. 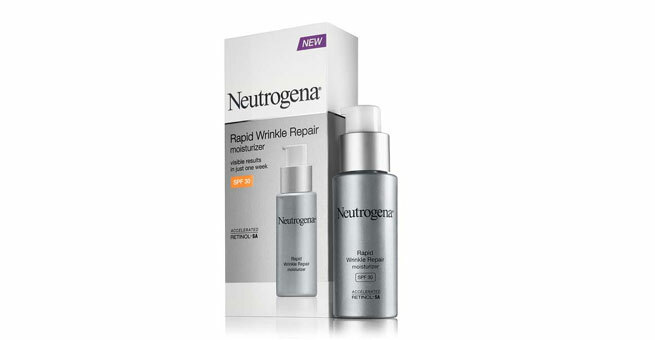 Apart from smoothening fine lines instantly, this serum also preserves youthfulness. Being Parabens free, it is also hypoallergenic and great for sensitive skin. You can get a 30 ml bottle for Rs. 2,700. 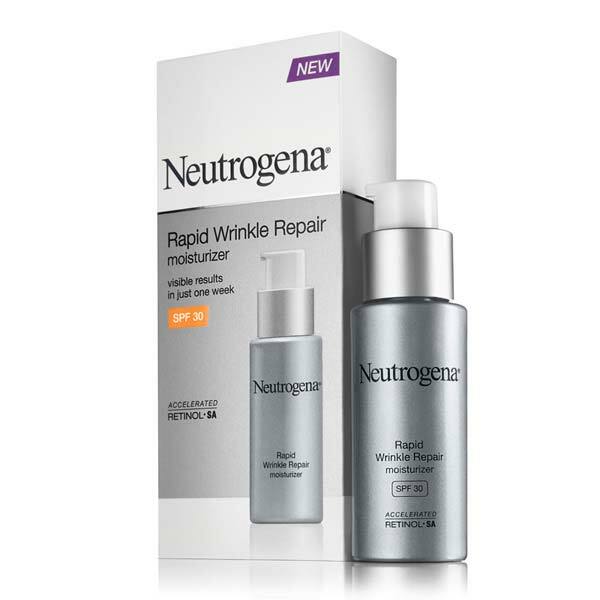 Neutrogena Rapid Wrinkle Repair Moisturizer: This SPF 30 daily moisturizer nourishes your skin while protecting it from both the UVA and UVB rays. It brightens your skin, removes blemishes and age spot, corrects fine lines, fills in the deeper lines and smoothens overall texture of your skin. You can get a 29 ml bottle for Rs. 999.